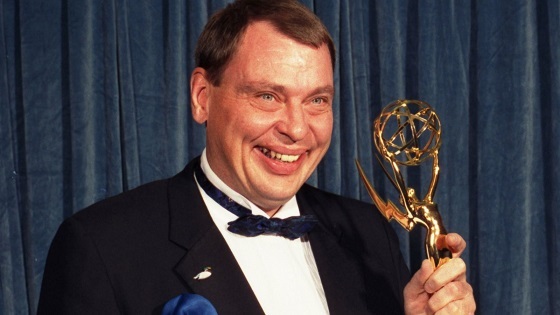 Larry Drake, who earned two Emmy Awards for his portrayal of mentally-challenged character Benny Stulwicz in L.A. Law, died on Thursday, March 17. He was 66. Drake's body was found in his Los Angeles-area home by a friend, said Charles Edward Pogue, himself a longtime friend and collaborator of Drake's. Drake was proud of a career that spanned TV, film and stage, including the 1990 movie Darkman, Siebert said. He earned Emmys in 1988 and 1989 for playing office worker Benny on L.A. Law. "And that seems to surprise people -- that (such) characters can feel as much as they feel, and note as much as they note," he said. Drake's TV credits included the primetime dramas Firefly, Six Feet Under, Prey and 7th Heaven.